If you would like to save this list for later, please Login or signup. 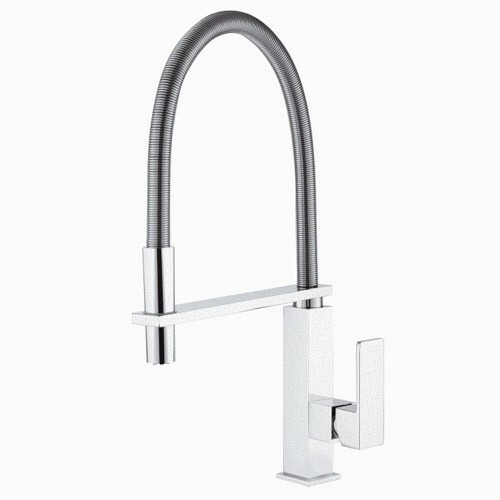 Strikingly modern and industrial in both appearance and functionality, the Infinite Viano Pull Out Sink Mixer is a bold and practical statement piece for the contemporary kitchen. With excellent water efficiency, this mixer represents quality, style and value.